Are you ready??? 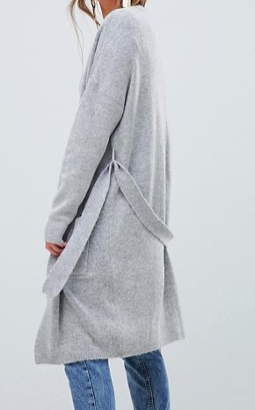 For winter (and the rest of autumn)? If your answer is no, no worries. I’ve got some cardigans that might make you more prepared and feel a bit better. 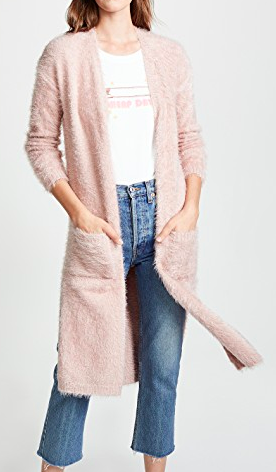 Now you just gotta be ready for a cardigan craze too. Cuz things are about to get crazy. Cardigan-wise. 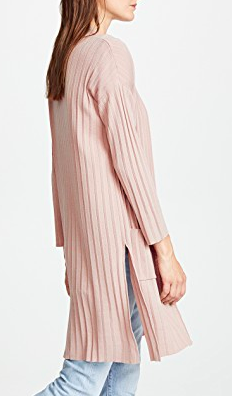 Because we’ve got all kinds of cozy and flattering and cuddly and chic cardigans above. 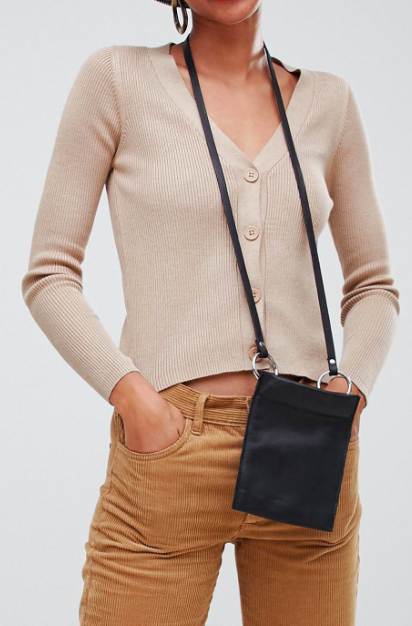 We’ve got short and cropped cardigans, knee and midi cardigans, long and maxi cardigans, zippered and buttoned cardigans, wool and cashmere cardigans, knit and fluffy cardigans - yeah, all kinds of cardigans. Above are forty-four cardigans, pictured in ascending price order. And guess whattttt. 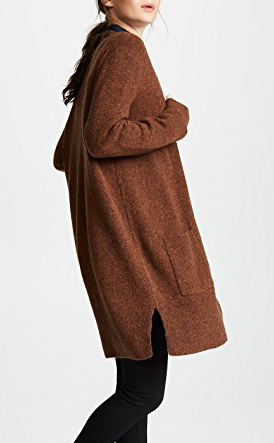 Over half of the cardigans are under $100. Is it just me, or is the word “cardigan” starting to sound realllly weird?